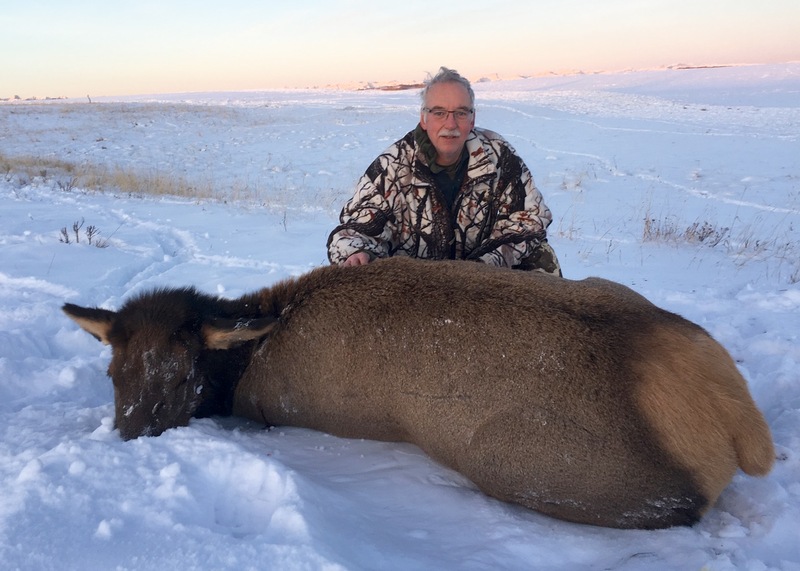 Farmland elk are thriving in several parts of west-central Alberta, and that’s led to significant depredation of hay crops. 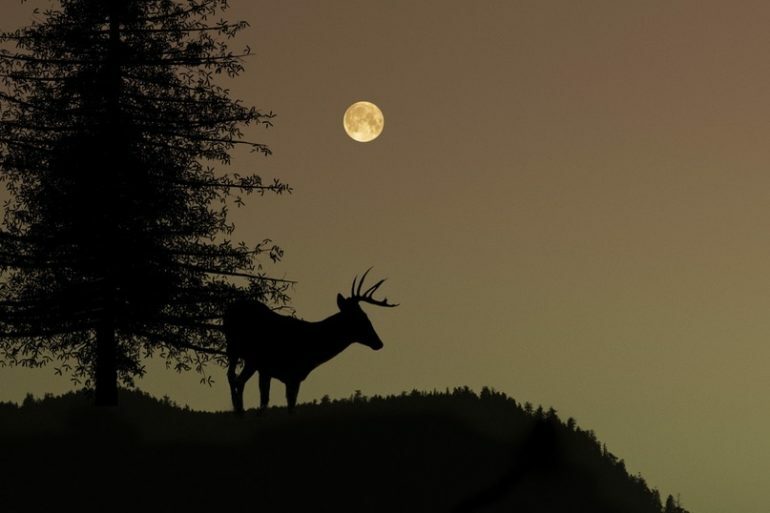 As a result, many landowners are more than welcoming to hunters. 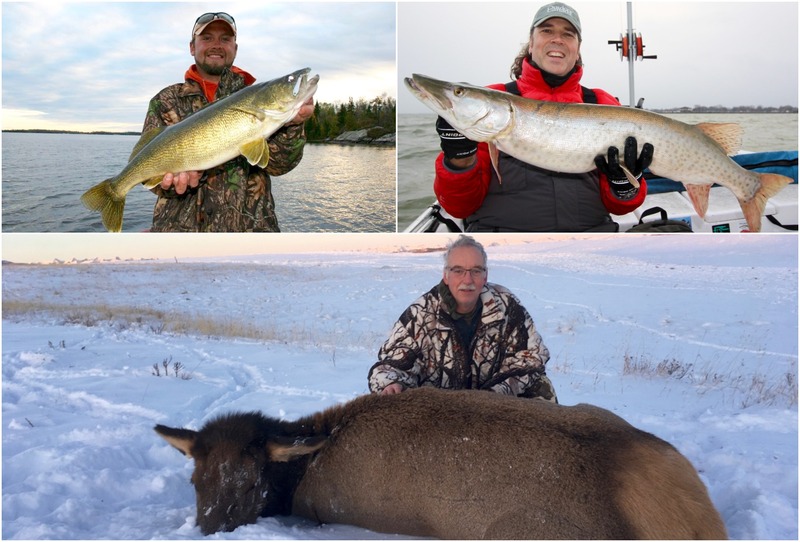 And to help keep elk numbers in check, there are now special late-season cow hunts in December and January, when few other hunters are afield. AlbertaRELM can provide more info on how to get in on the hunt.